SIA SILK PLASTER GROUP (EU), Textile wall coverings, Wall coverings, decorative stuccos, on EUROPAGES. "Silk Plaster" (liquid wallpaper) is exceptional finishing material for interior design. Decorative wall covering "Silk Plaster" is a silk liquid wallpaper of the new generation. Decorative wall plaster "Silk Plaster" is made only from environmentally friendly and healthy raw components. 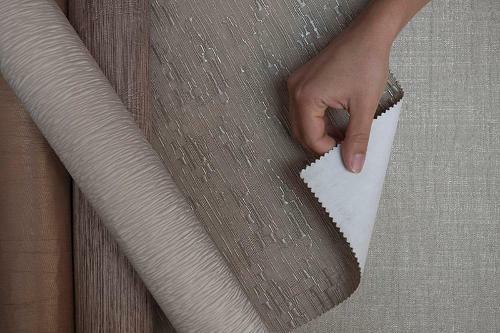 Liquid wallcoverings Silk Plaster, liquid wall cover is ECO-friendly plaster, safe and healthy finishing material, decorative plaster, do it yourself plaster. It hides minor surface defects and cracks, unlike traditional wallpaper, no peel off and no joints. Silk Plaster allows partially repair of the surface, surface repair plaster. Decorative plaster Silk Plaster (liquid wallpaper) can be applied to any surface relief, columns, ceilings, arches. Decorative wallpaper "Silk Plaster" is wear-resistant finishing material, odorless liquid wallpaper, sound insulation plaster and thermal insulation plaster, liquid wall cover, liquid cotton cover for walls, liquid silk cover for walls, liquid plasters.